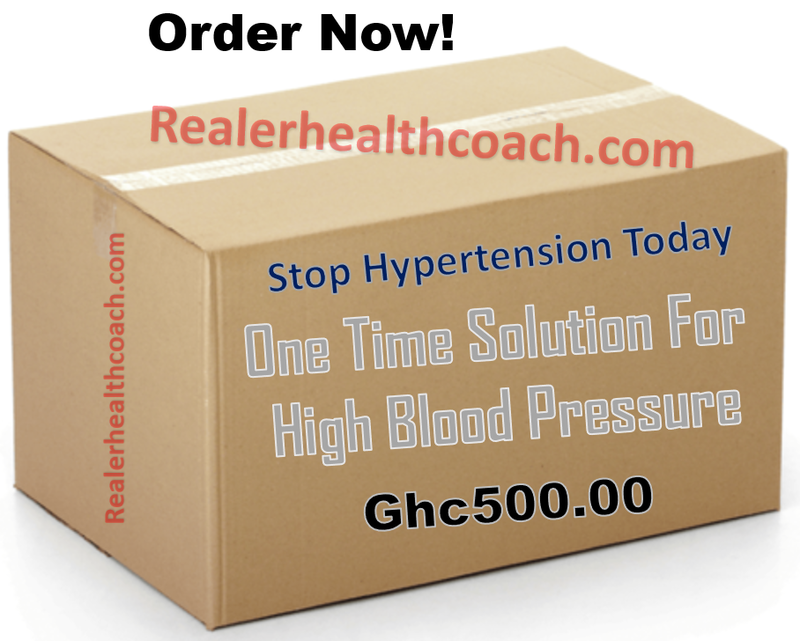 It is said that one is hypertension when they have too much pressure in their blood vessels or blood pressure which is the force exerted by the blood against the walls of the blood vessels has gone high above the norm. this condition is very a critical one yet it hardly exhibits its symptoms. Below is chart that will help you know your level or how sever it is in your case considering your blood pressure figures. 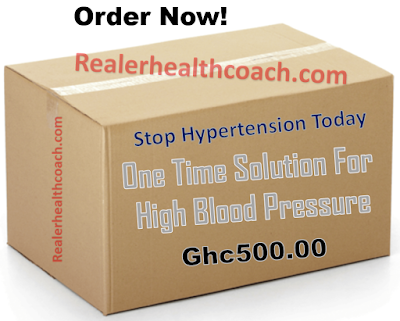 In Most Cases Hypertension Is Called The Silent Killer Because It Does Not Actually Show Any Symptoms Of Any Kind But When It Does Below Are Some The Very Prevalent Conditions Or Symptoms It Demonstrates. Over time, untreated high blood pressure can cause heart disease and related complications such as heart attack, stroke, and heart failure . 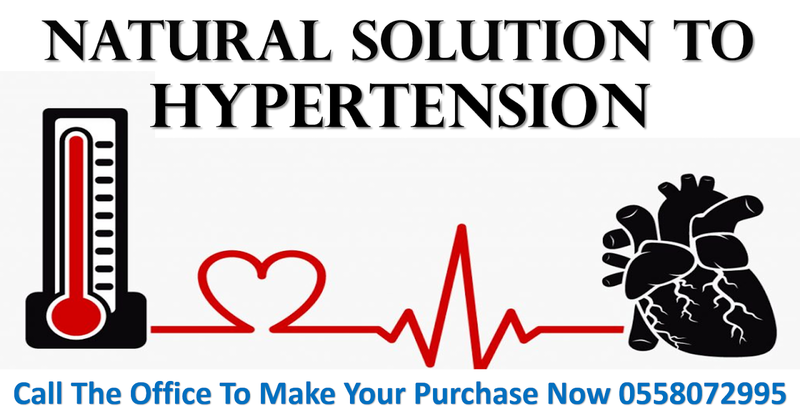 Supplements that can help you overcome this problem without any hustle, if you wish to get them now, do get in touch with us as soon as possible. Eating some heart-healthy foods like the will help you a lot in your combat with these menace high blood pressure of hypertension.